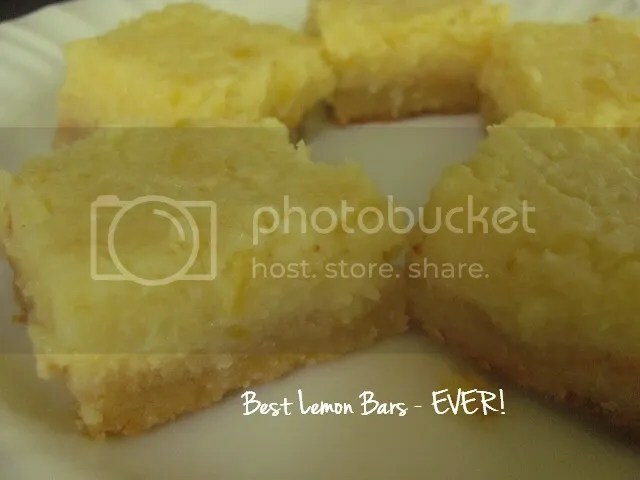 Best Lemon Bars – EVER! Sometimes you just need something lemony, you know? And, this weekend, I wanted lemon bars. Problem? They needed to be gluten-free and low-carb. Tall order, let me tell you! Now, I’ve eaten my fair share of lemon bars made with white flour and sugar. Many were good, some were ok, and unfortunately, others were not worth being called lemon anything. Up until now, all of the low-carb versions I’d made tasted faintly of lemon and strongly of egg, with good reason, as so many low-carb versions had 4 or more eggs. When I found David Lebovitz’s version, which only has 3 eggs, and incorporates the whole lemon, I knew I was on the right track. For the crust, I used this recipe from alldayidreamaboutfood. The result? 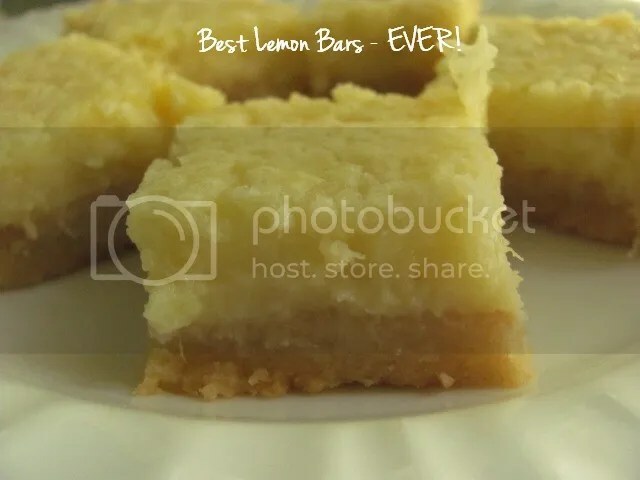 The Best Lemon Bar – EVER! 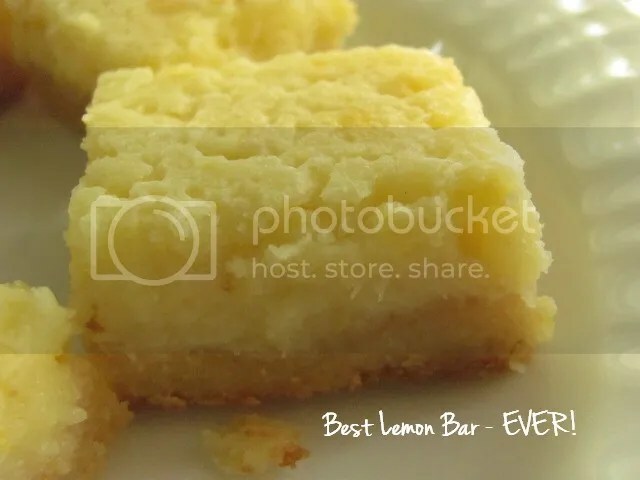 Seriously, they are tart, sweet, lemony, and creamy, everything the perfect lemon bar should offer. If you are able to enjoy pastries made in the traditional form, definitely give David’s recipe a go. Crust Click here for recipe. While crust is baking, prepare filling. Cut lemon(s) into quarters, removing pits. Unless you have a giant lemon, you’ll need more than one to get 6 oz. I used 4. Place lemon pieces into a food processor and let it rip until the lemons are broken down. Add remaining filling ingredients to food processor, and process until combined. My filling was not pureed and had some small pieces of lemon visible. Pour filling into hot crust, lower temp to 300 degrees, and return to oven. Bake for 25-30 minutes, or until filling no longer jiggles. Allow to cool completely, then remove from the baking pan using the parchment handles. ****As for the carb count, based on 12 generous squares, I calculated 3.3 net carbs. I don’t count the carbs from the Swerve; if you do, then your carb count will be higher. Shared at Tuesday, Wednesday, Thursday, and Friday parties. Made these today with arrowroot flour in lieu of cornstarch to save a few more carbs. I also used 1.5cups of almond flour and 1/3cup of butter because I find that recipe just barely covers the bottom of my tin. Great recipe! Made these tonight using 1 (slightly heaping) teaspoon of xanthan gum to replace the cornstarch. I don’t have Swerve yet so I used Splenda. Came out perfect! Very tart but I used a coconut pie crust recipe that had no sweetener in it, topped with a little whipped cream. Enjoyed it very much! Thank you!!! What can we substitute for the corn starch? Would arrowroot work? I don’t eat corn in any form. I’m intrigued that this uses the WHOLE LEMON! Crazy. And delicious. Lemony desserts are my favorites! These look so good. They look like they burst with lemon flavor Louanne! Fluffy and fragrant! Your Lemon Bars sound perfect for me too, Louanne. I love really lemony things and I think it’s fantastic this recipe uses the whole lemon! Pinning and will tweet too! Thank you for sharing with us at the Hearth and Soul hop. Hi Kristy, I’ve not frozen them, but I think they would be ok. I’d definitely place parchment between them, though. I don’t have anything to measure ounces at home so I went ahead and used the four lemons you suggested. I really liked the recipe, however I was getting a small bitter aftertaste. I think next time, (because there will be a next time 🙂 ) I will zest the lemon, remove the peel, and then use the remaining lemon. I think the peel was giving me that bitter taste. I really did like these. I had made a batch before from a different recipe that called for gelatin and they were yucky. Thanks for the recipe!! These look delicious! Going to make them this weekend. Do you know if they freeze well? Yes, the entire lemon, without the pits, of course. The whole lemon, peel and all? Thanks, Lori! I was blown away about the taste and texture! I love lemon! These look great!